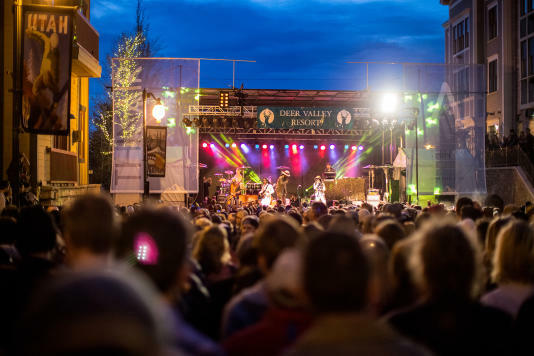 The Park City Chamber of Commerce | Convention & Visitors Bureau's mission is to promote the Park City and Summit County area as a historic, year-round mountain resort community with an ongoing Olympic legacy and enhance the guests' experience and our economic vitality. 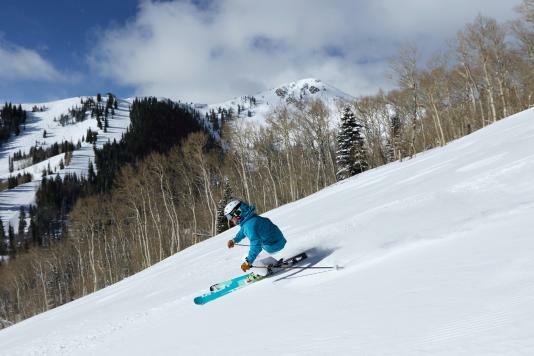 Park City began pursuing its goal of becoming a tourism and recreation mecca over 50 years ago. It’s been a long journey from very modest beginnings when our local mining company built Treasure Mountain, now Park City Mountain, to the international recognition and acclaim we enjoy today. One of the key ingredients of our success, in addition to our outstanding scenery, snow, and access, is our authentic spirit of welcoming and hospitality. Members are the foundation of our organization and the Membership Department works to provide a robust suite of business services, resources, and benefits to our 1,000+ members. 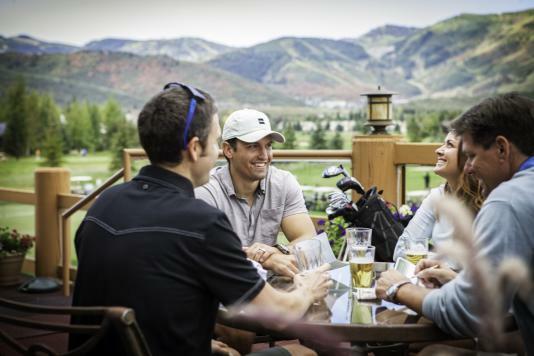 Park City enjoys a strong economy that is diversifying from its dependence on tourism. It is also located in one of the most dynamic counties in Utah. 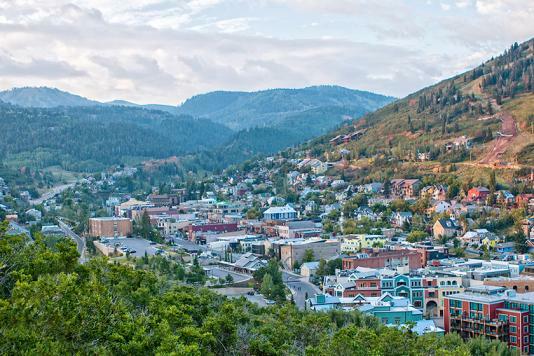 So whether you're looking at Park City from a business or personal perspective, it is a city on the rise.